Ever since Google introduced Chromecast app compatibility to all sorts of new developers starting in December, I have found it to be one of my favorite tech products all over again. But now that it is truly open to everyone, with the SDK released to the wild, I think the sky is the limit in terms of new apps, new functionality, and new ways to experience this amazing HDMI dongle. So in case you haven’t yet purchased a Chromecast, we thought Amazon’s new price might grab your attention. 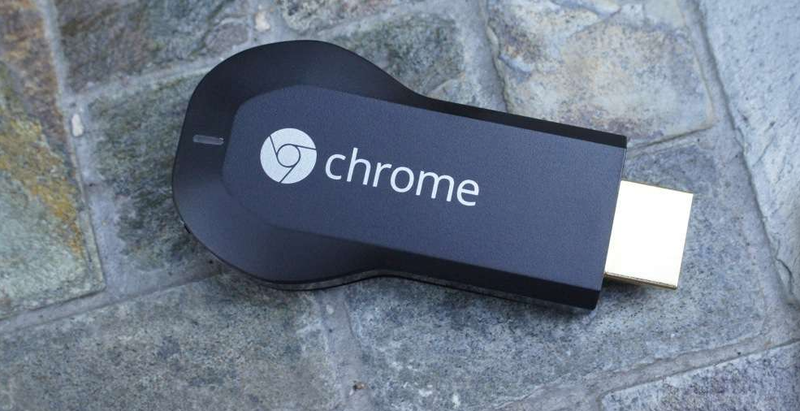 For $30 and free standard shipping, you can have Google’s dongle (lulz).